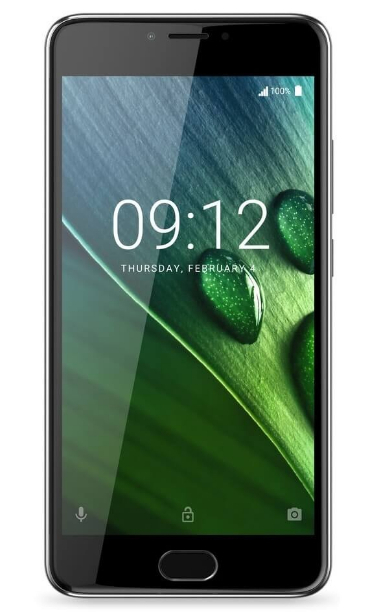 Respected Taiwanese electronics company Acer may not be as aggressive as its 'peers' in the industry when it comes to advertising its smartphones but that doesn't mean that their products in this category are not as special. 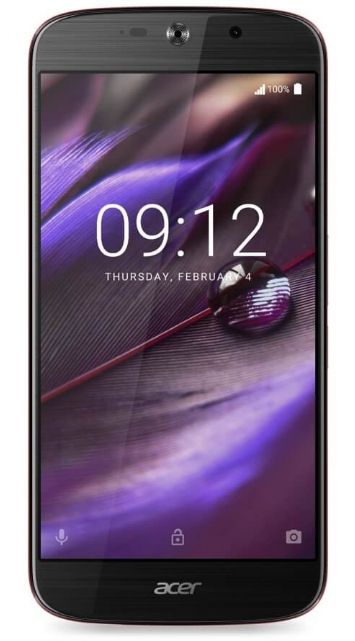 In fact, as an Acer Liquid X1 owner, I'd tell you that the company makes great smartphones that can give the best of them a good run for the money. 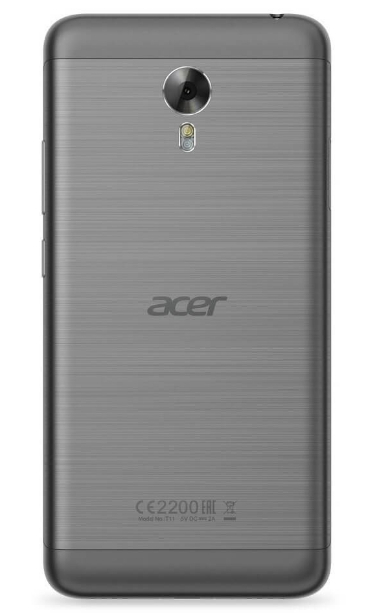 For those who are interested in checking our Acer's current smartphone offerings in the Philippines, I made this list for you. 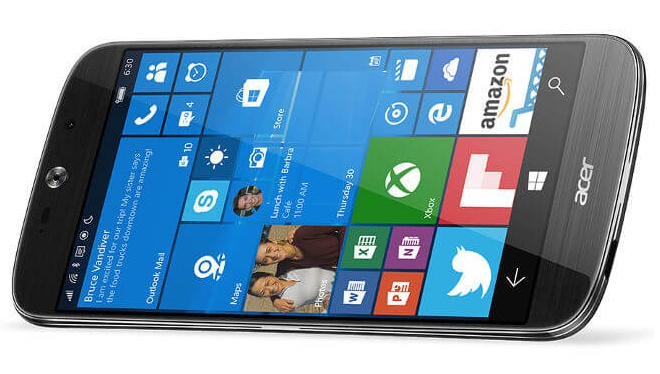 One of the very few remaining Windows 10 smartphones that you can get in the market. If you want to enjoy the benefits of this operating system - including Continuum that lets you connect the phone to a monitor to get an additional PC - and you want a fairly powerful device with stunning design and above average imaging capabilities, this could be right for you. This handset has a big battery, a great selfie cam (that's as powerful as the one at the back), and Triple SIM Triple Standby capability. 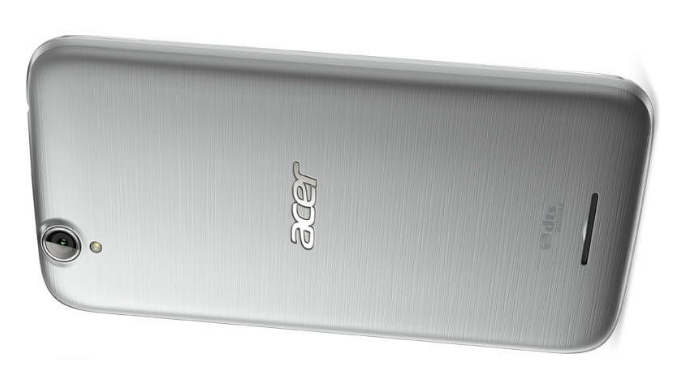 I wish Acer would upgrade it to Marshmallow, though. One of my favorite sub-Php 10K handsets this year. This metal clad smartphone has a Fingerprint Scanner for added security as well as a big battery pack ensuring extended uptime. 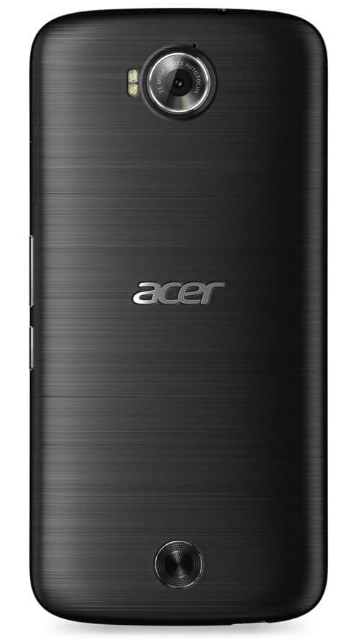 There are a handful of similarly-priced Android smartphone models by other brands that have better specs but for those who support Acer, this should be a great entry-level device to experience what the Taiwanese company has to offer in this product category. There you have it! Which of these devices do you fancy? 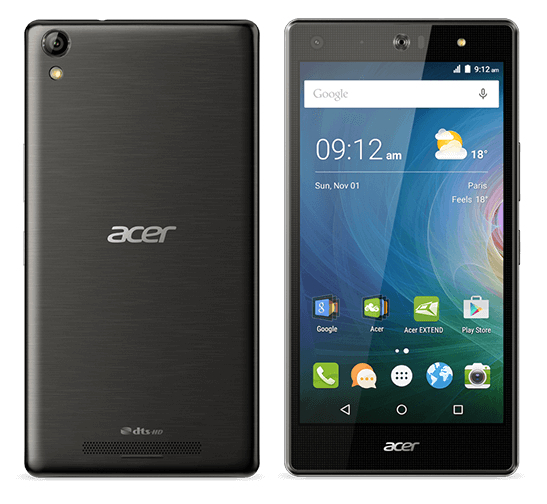 How do you think Acer can improve its smartphone line? 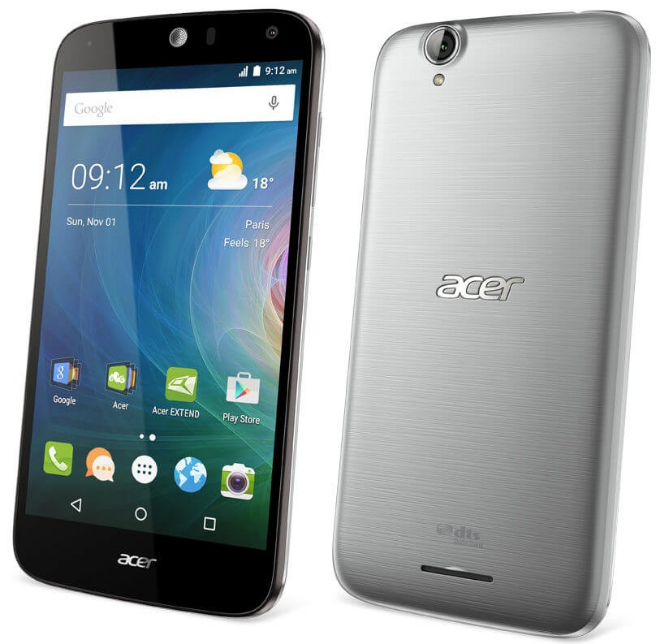 Let me know your thoughts about Acer's smartphones via our comments section below.